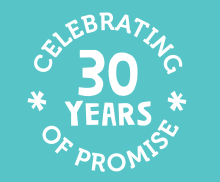 In 2014, UrbanPromise celebrated the completion of their new cafeteria and full-service kitchen along with finalizing their participation in the National School Lunch Program which provides reimbursements for breakfast and lunch programs through the USDA. With a focus on the healthy development of Camden’s children and teens, UrbanPromise was prepared to follow rigorous USDA nutrition standards. The kids, however, were not as prepared for the low-sodium, healthy menu items. “Working with a limited budget and keeping to USDA standards, our early meals frequently offered raw vegetables and were limited in variety from week-to-week. We soon realized that the kids were unhappy with the meals and the amount of waste we saw in our cafeteria trash cans was simply unacceptable. We needed to find a better solution,” shared Rebecca Bryan, Director of UrbanPromise’sWellness Center. The first taste test of Porcupine Sliders, an award winning USDA recipe including ground turkey, chopped spinach, cranberries, and spices, received rave reviews with 88% of students providing favorable ratings on taste. The second taste test, featuring broccoli salad, was met with more resistance and only one quarter of students recommended adding it to the cafeteria’s menu. 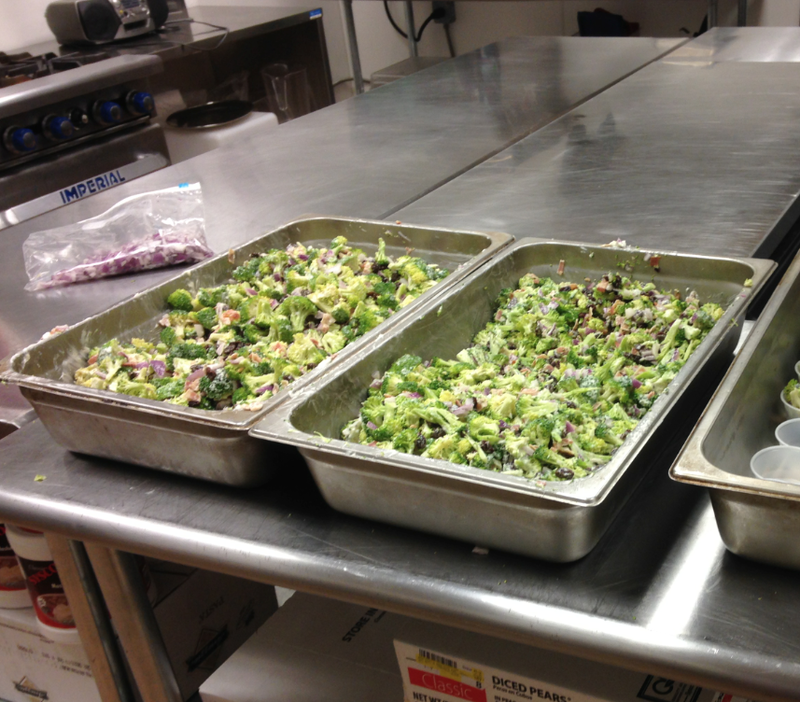 One particularly dissatisfied student commented that it was “the worst thing in the world.” Based on student feedback, UrbanPromise will not add broccoli salad to their menu, but staff still have hope for the unpopular green vegetable. They will introduce a Chic’ Penne at this month’s taste test (Nov 19th) to see if integrating cooked broccoli will elicit more positive reviews. Taste testing is part of a multi-faceted project at UrbanPromise called “Eat Well, Move Well, Be Well”, which is supported by a $30,000 grant from The Horizon Foundation for New Jersey and focuses on increasing healthy food consumption and physical activity among youth and local residents. Since the start of the school year and the receipt of this grant, UrbanPromise has provided training for teachers on integrating physical activity in the classroom, is engaging a Nutrition Educator to work with cafeteria chefs and students to increase healthy food consumption (including taste testing), is implementing a series of cooking classes in partnership with the Vetri Foundation and their My Daughter’s Kitchen initiative, and is providing more fresh produce at their weekly food co-op in partnership with Farmers Against Hunger. The grant will also allow UrbanPromise to engage students in gardening and garden-to-table cooking classes, shift classroom reward and discipline systems to support wellness goals, and increase nutrition education for students, program participants and food co-op members.